With low maintenance, high durability and endless color choices, engineered quartz offers a tempting alternative to natural stone countertops. 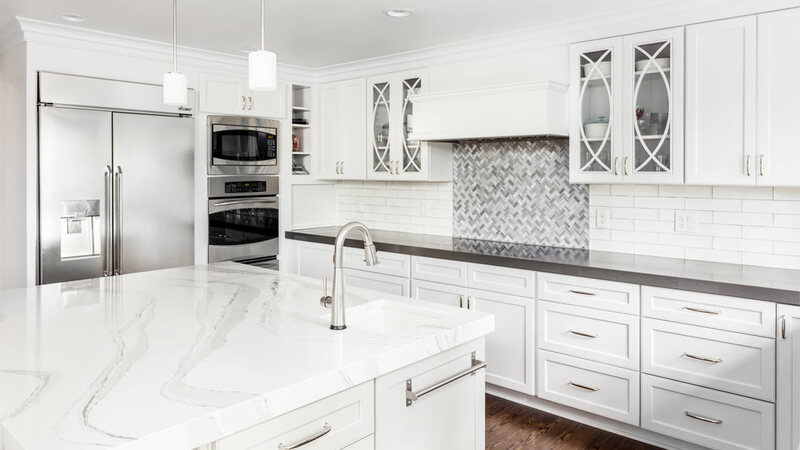 Boasting the best qualities of laminate and stone (along with its own special features), quartz began appearing in U.S. homes just a few years ago after gaining popularity in Europe for the past decade. Today, quartz countertops are exploding in popularity, with U.S. sales increasing 60 percent in 2004. For more information about Corian counterops we offer, Call today (732) 324-1200 to schedule an appointment. Closed Thursday evenings. and Saturdays. Pick-ups are by appointment only. Warehouse closed for pick-ups on Thursday evenings.